At Ford, automobile is not just our business, it's personal. Which is why we always give you our best - not just in our cars, but also in the way we serve you. Like telling you your service cost in advance. And providing you with the cost of each repair and replacement your vehicle requires, even before you step into our centre. Because we want you to feel assured. Feels like family, for a change. Pick the kind of service you'r looking for. Give us a few detail about your vehicle. Hit calculate. You'r done. Your service/maintenance estimate is ready, even before you walk out of the door. Service interval to be selected basis the age of vehicle & the kms it has covered till date. Click on image to select your parts. Information of only selected Repair/replacement parts are shown on the website. The picture of the part are indicative purposes only and the actual part size and color may vary vehicle to vehicle. Price means the maximum retail price (inclusive of all taxes) of the selected part in the selected city or state. Total Price means the grand total of maximum retail price (inclusive of all taxes) of the selected parts. Prices are subject to change without notice and may vary state to state. Additional part or item, if required for repair or service of the vehicle will be separately charged. Labour charges are not included in the price for selected repair/replacement part cost. Prices shown as 'NA' means the information is not available and please contact Ford authorized dealer. 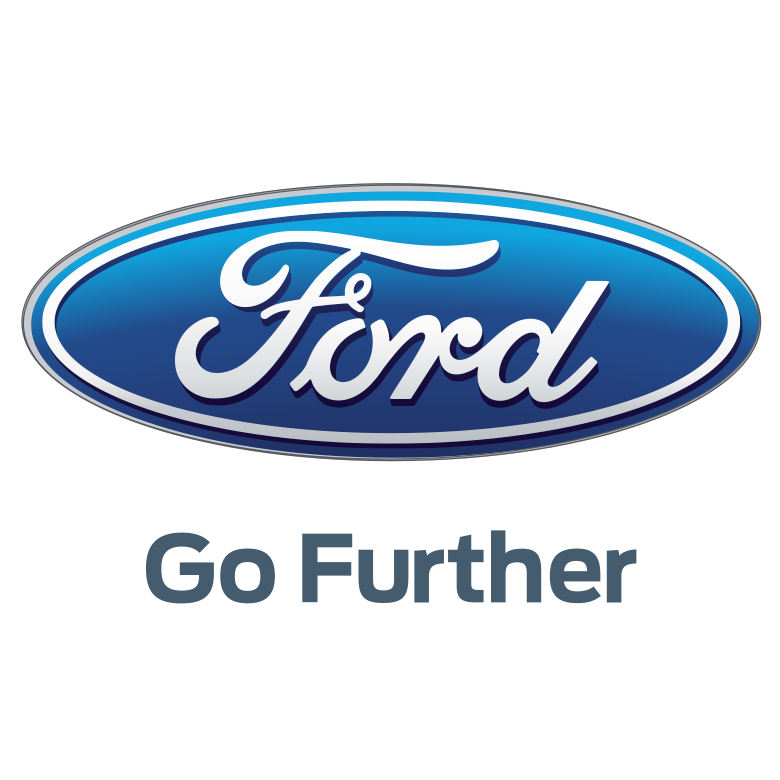 For parts or models not shown on the website, please contact any Ford authorized dealer. The prices indicated are applicable only for base version variant.